XFCE is a lightweight desktop environment that aims to be fast and low on system resources. Nearly after a 2 years hiatus, XFCE has released version 4.8. 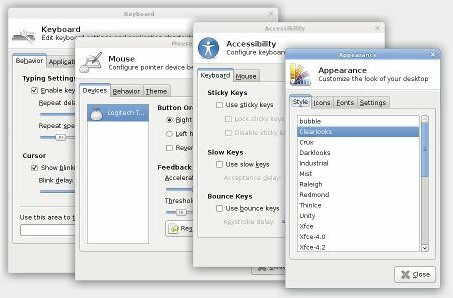 A number of new features have made their way into XFCE ver 4.8. Some of them being the ability to browse remote shares using a variety of protocols, a redesign of the XFCE panel thus improving positioning, transparency, item and launcher management, a new menu plugin to view directories, improved keyboard layout selection, and more. The XFCE 4.8 development cycle also saw a serious release strategy formed after the "Xfce Release and Development Model" developed at the Ubuntu Desktop Summit in May 2009. Take a full feature tour of XFCE 4.8 and view the changelog to know more.